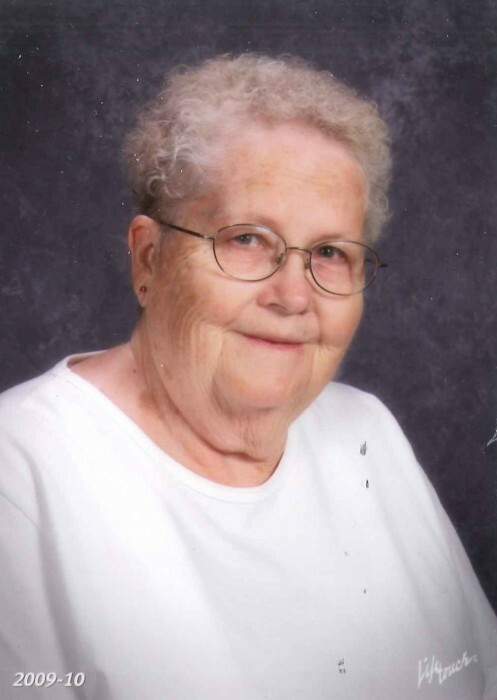 Sandra “Sue” (Nelson) Betz, 79, of Livingston, Montana, passed away on Saturday, April 13, 2019. A celebration of life gathering will be held on Saturday, April 20th, at 2:00 P.M., hosted at the Park County Senior Center, 206 S Main St, Livingston. Sue was born on March 15, 1940 in Billings, Montana to Walter Theodore and Isabelle (Parks) Nelson. She was a graduate of the Billings Senior High School. Sue met Charles R. Betz, while working for his mother in her nursing facility which she ran from her home. On April 26, 1958, Sue was married to Bob in Billings, MT. They were together until his death in 1987. Sue loved to cook for family and friends, she always made the best cinnamon rolls, cookies, Christmas candy every year. She loved to travel and to go camping, or just stay in town and visit the local casinos. Sue is survived by her brother, Walter P. “Wally” Nelson of Billings, MT; her children, Cindy Sue Betz of Billings, MT, Robert R. Betz of Livingston, MT; Richard Lee (Debbie) Betz of Kansas, and Crystal Lynn (Betz) Ellison of Livingston, MT. Grandchildren, Tyson Betz, Teiarra Betz, Treslyn (Greg) Welters; Mikayla Betz, and Shelby Smith; and 5 great-grandchildren. Sue was preceded in death by her parents, Walter and Isabelle Nelson, her husband, Bob, sister-in-law, Bernadine Nelson; brothers-in-law, Larry and Ronnie Betz; a niece, Shelly Wettstaed; and a granddaughter-in-law, Fawnia Betz. Franzen-Davis Funeral Home and Crematory has been entrusted with arrangements.